In case you are looking for a different kind of Blizzard gaming action this weekend, an Overwatch free weekend is now underway. 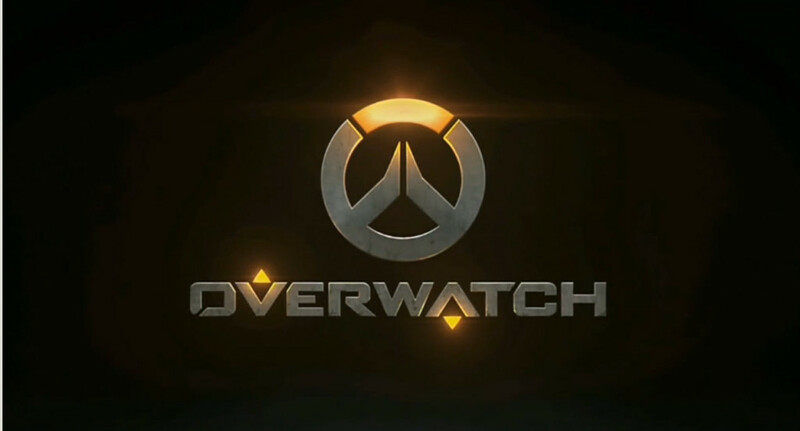 Running from now until 25 September, the Overwatch is completely free to play and that includes all heroes, maps and game modes. If you’ve never bothered to check it out then now would be a good time to install it in the Battle.Net client. If you like it, all progress can be carried over with a purchase. Nope. ZERO interest whatsoever in this toxic PVP shitshow.